Well designed under cabinet lighting is an investment in your business that will attract attention and drive sales. These lights have been used by businesses across the globe for decades. First impressions are a business’s best chance to win over clients. Under cabinet lighting, when done right, is a first impression proven to bring customers through the door. 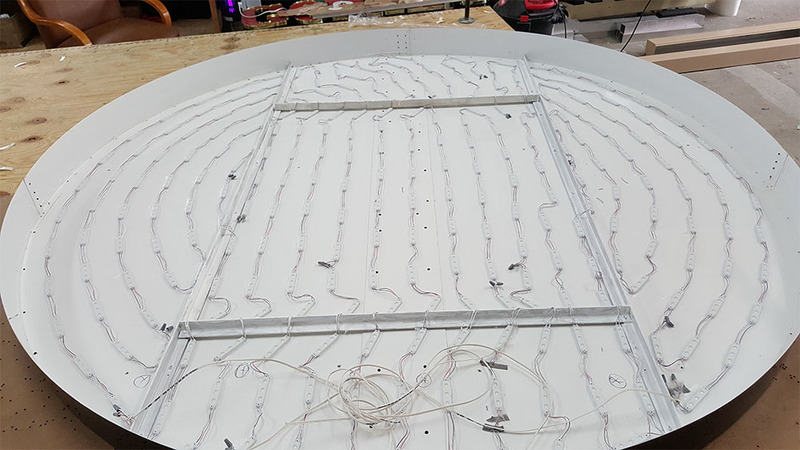 This is far from a strip of lights stuck to the bottom of your kitchen cabinets, they are the luminous, eye-catching signs that attract your attention to local businesses as you pass by them every day. Think about it. 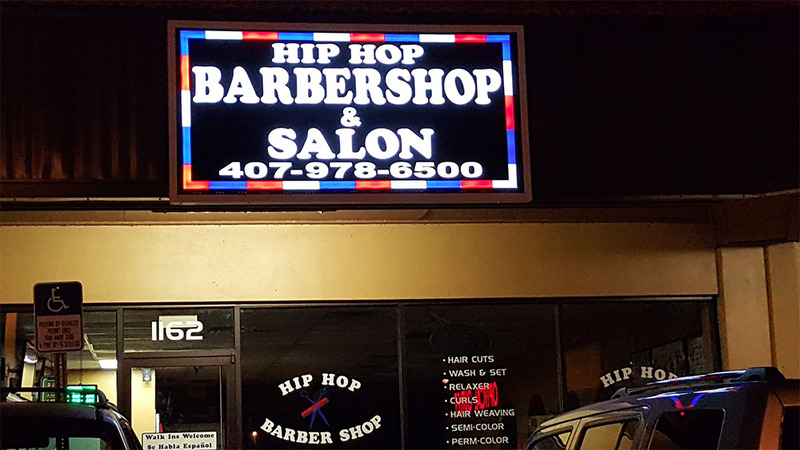 Do you remember the businesses with flat, boring signs that you cannot see in the dark, or do you remember the businesses with awesome, attention grabbing, backlit signs? 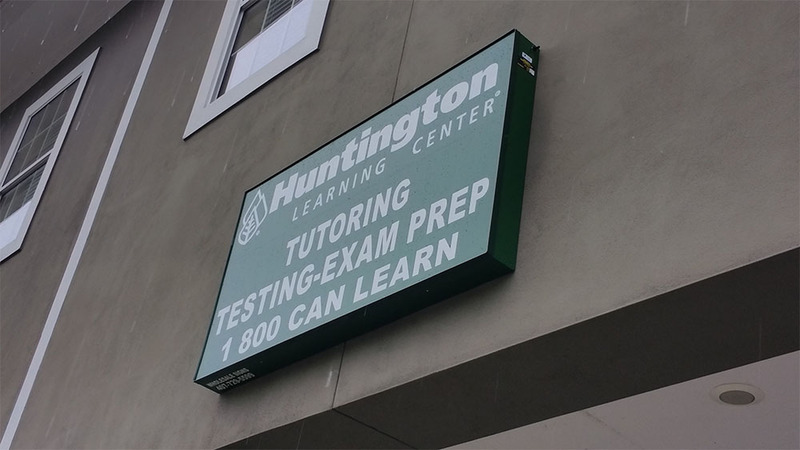 Even if you do remember the storefronts with drab signs, what is your impression of that business? Do you feel like it’s a company who takes pride in what they do? Probably not, at least not as much as their neighbor who invested in his business by displaying a beautiful piece of artwork at his front door. 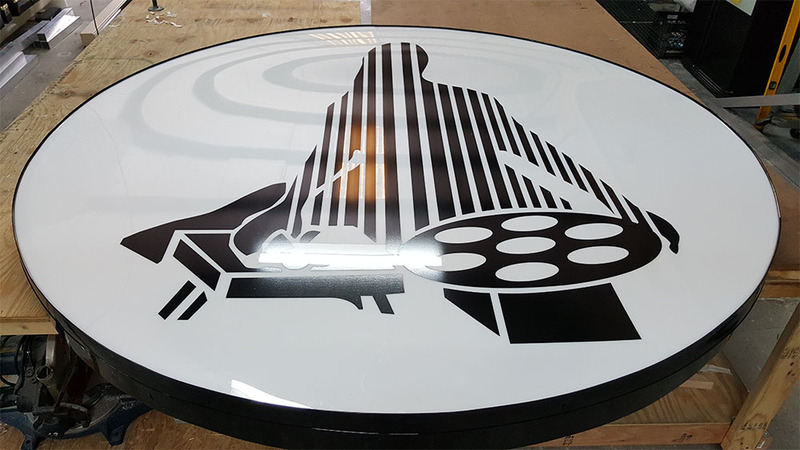 At Wholesale Sign Fabricators, we use the latest techniques and technologies combined with 25 years of experience in sign building to create the perfect sign for your business. 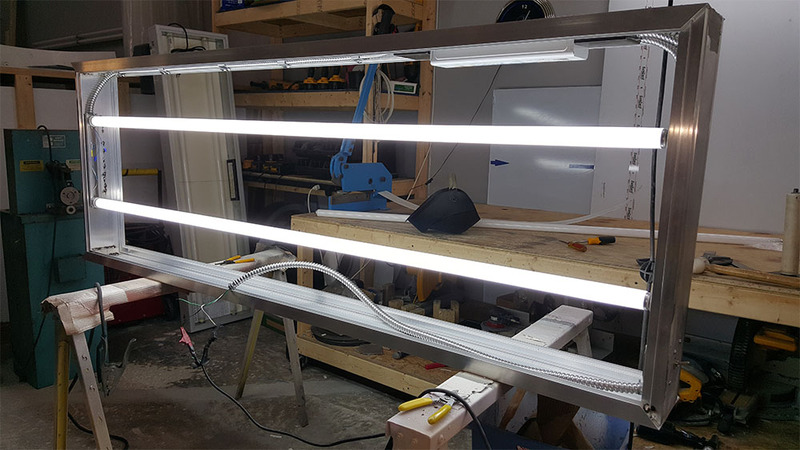 From the drawing board to installation we have the tools, light fixture parts, and know-how to get your project done right. We begin with an initial consultation to get a feel for the design you’re looking for. Then we hit the drawing board. When we have the perfect design, you give the go ahead and we get right to work. We understand that customer satisfaction is the key to good business, and we work hard to meet our deadlines on time, every time. There is more red tape than one would think necessary when it comes to getting permits to hang a sign on your own property. Because we have extensive knowledge of local ordinances, we will take care of permitting for you. 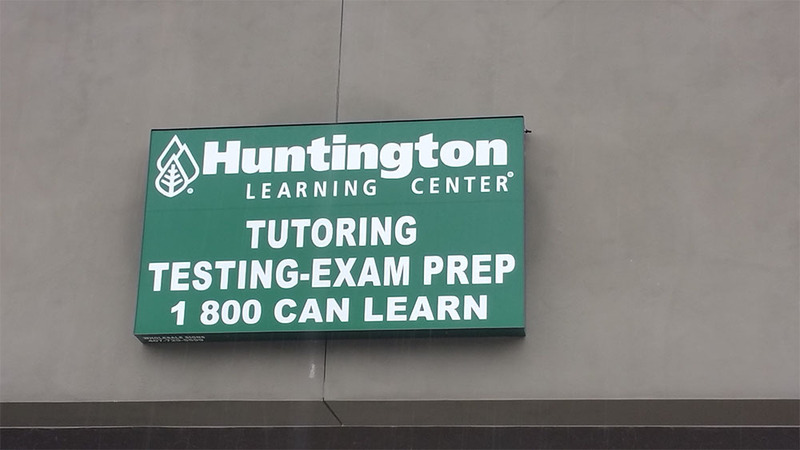 We help other local and nation businesses in the sign industry with permitting and installation. 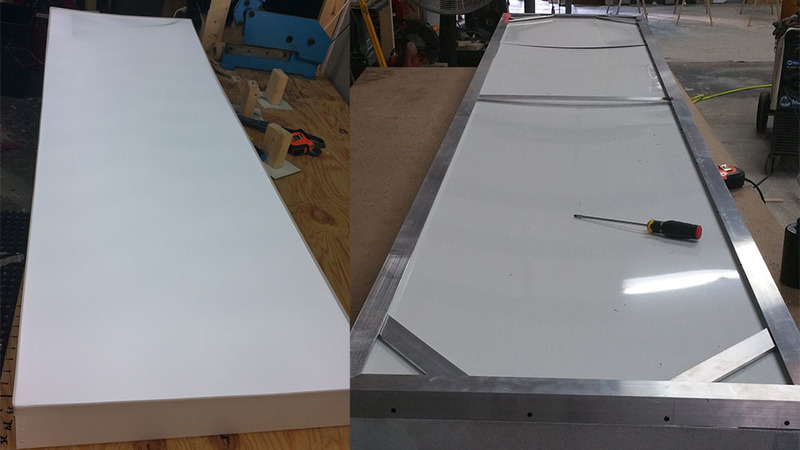 Not only do we take care of the design, manufacturing, and installation of the next big investment in your business, we can handle the maintenance too. City and county ordinances change from year to year and outdoor electrical equipment will always need servicing and sometimes they need repair in the event of weather damage or any other unforeseeable accident. Light fixture parts, electrical and other repair equipment are kept on hand, so there is no waiting. We have the expertise and equipment to update and care for your investment in order to keep it working and drawing clients into your business for years to come.